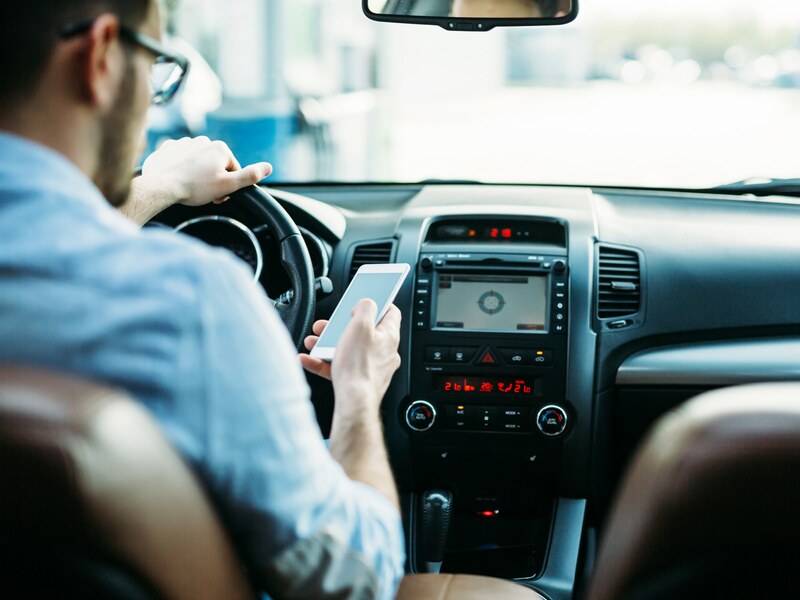 Did you know as of 2/7/19 …..
* you can no longer text while driving in the City of Glendale? * even if you are stopped at a light and are texting you can be pulled over? * if you are caught texting and driving you could face a fine up to $250? * texting and driving is a primary offense meaning you can be pulled over for this alone? 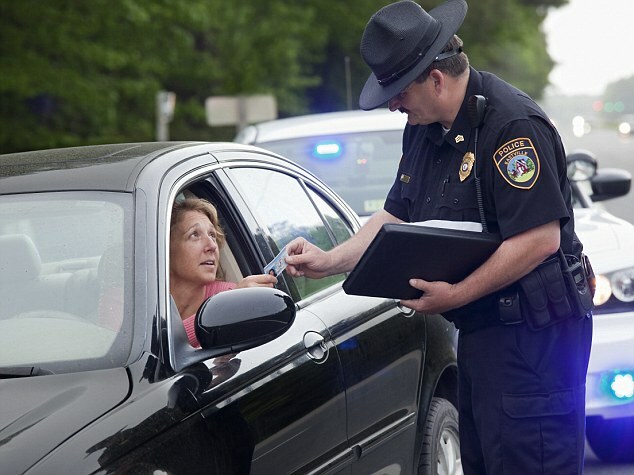 * if you are pulled over you will not only be getting a fine but also a speech as officers are wanting to educate drivers on the dangers of texting and driving? Please don’t text and drive. It is not worth taking the chance of something bad happening. Be safe out there and good job City of Glendale!